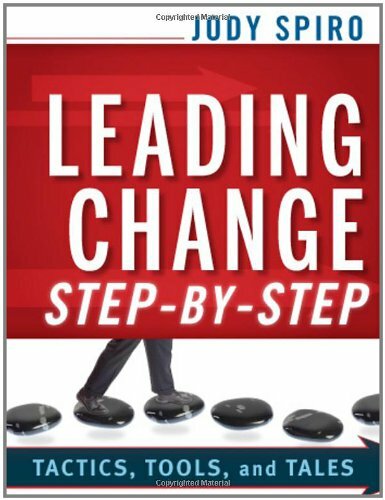 vital area of expertise for today's school and district administrators. This combined textbook/casebook provides an authoritative and comprehensive view of the law that governs the public school system of the United States, including common law, statutes, and constitutional laws as they affect students, teachers, and administrators. Featuring civil and criminal cases selected from hundreds of jurisdictions and newly updated to reflect the latest legal trends and precedents, the text reviews key laws and relevant court decisions. 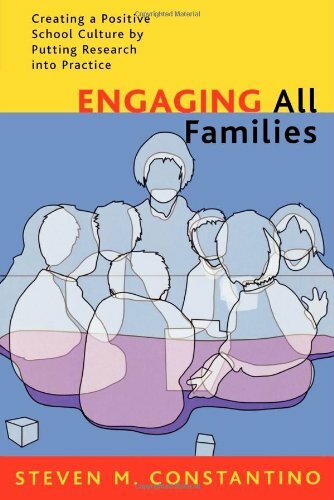 The case method offers ample opportunity for class discussion to discover and expose the underlying rules and reasoning, and the text actively encourages readers to relate factual situations to the law while anticipating similar experiences they may have as practicing teachers and administrators. 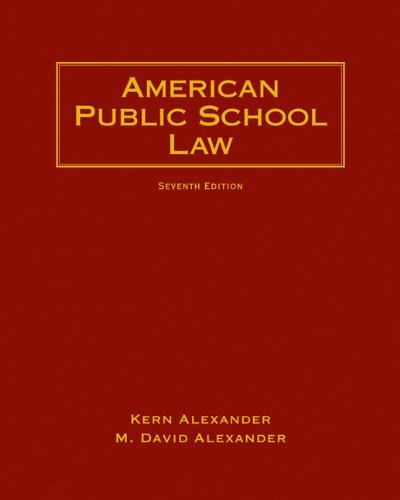 Written in an engaging and accessible style, AMERICAN PUBLIC SCHOOL LAW, Seventh Edition, explains even complex points of law clearly and effectively for non-lawyers, and the authors maintain a diligent focus on the unique needs of professional educators preparing for successful careers in administration.